MENDACITY is a follow-up to the bestselling AUDACITY. It deals with our failures – as a society, and as individuals – to be honest not only towards one another, but even to ourselves. 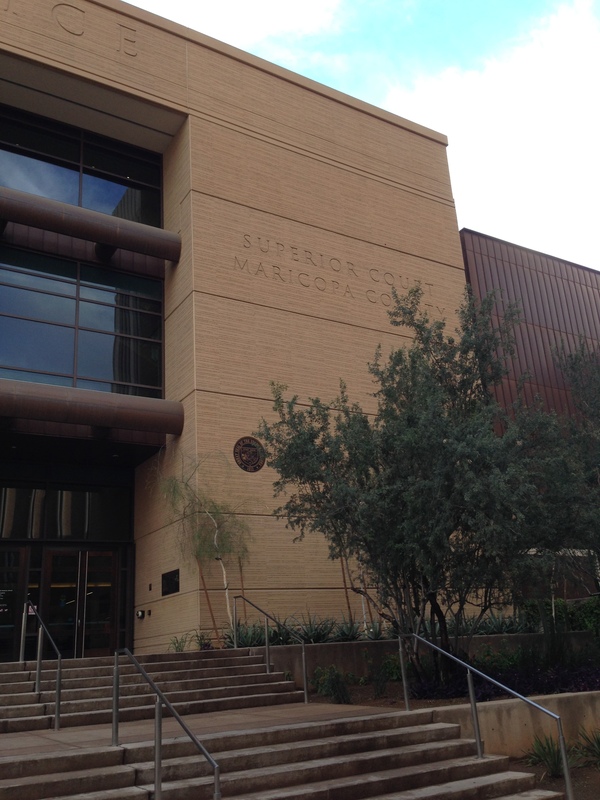 We saw this in Juror 17, who single-handedly bungled the conclusion of a 7 year case that cost $3.2 million. Part of our fascination with this case is with Jodi; a young woman who seems incapable of telling the truth. But there is a dark side to our fascination that we are disinclined to admit. Why are many of us able to recognize Jodi’s attempts at deceit, and manipulation? How can we be so certain about her dishonesty? True Crime writer Lisa Wilson travels to Phoenix to find Jodi and Justice for Travis, but both prove to be elusive. Meanwhile, South African photojournalist and bestselling author of the Oscar Trial Series does detective work in a whole new field: MENDACITY. Why do we lie? And how do we lie? Once again, both authors’ interrogations will surprise and terrify the reader. 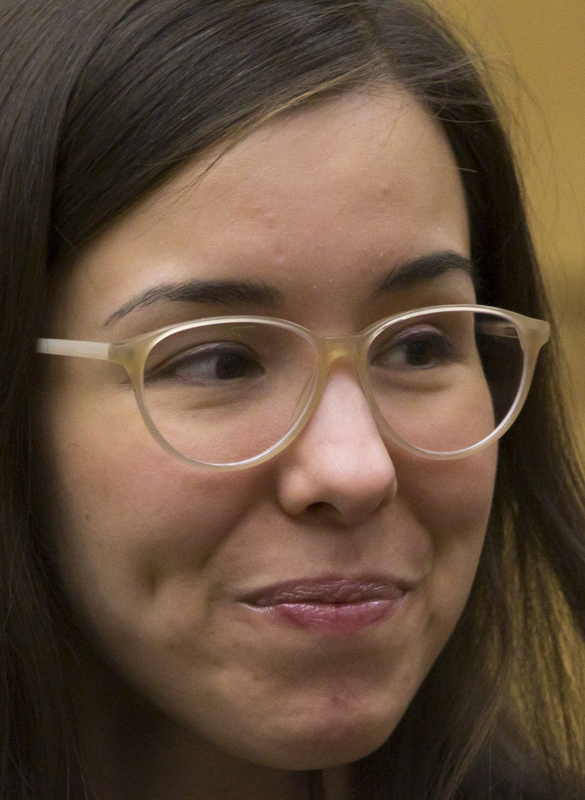 MENDACITY focuses almost entirely on the Penalty Phase of the jaw-dropping Jodi Arias trial. Many new dialogues between Travis and Jodi are brought to light, dissected and analyzed. The reader can expect plenty of surprises, and more than a few awkward moments, when the lessons learned about Jodi are turned and reflected – sharply – at writer and reader alike. That…is chilling. And it is “The horror of Jodi Arias.” I wonder if she will order the book. You had no right to expose Juror #17. That person voted their conscience just like the rest of the jurors. That is the beauty of the American Judicial System. As for Jodi Arias, she appears to be criminally insane. She should have been locked up for treatment. Killing her will not bring anything except revenge. Travis knew what he was dealing with as evidenced by his gmail chat and he kept continued the verbal assault. It wasn’t to vote ” your conscience”, it was to vote on the LAW! NO Mitigating factors! ……and if there were ” one ” to miraculously be found, it still didn’t outweigh the aggravating factors. If you were there to vote ” your conscience” then clearly you were NOT DP qualified and had no business being on that jury! Plain and simple, a personal agenda from a vindictive person with similar traits of the defendant! Btw, made up and fraudulent entries to a Journal, especially ones that are added on while defendant is sitting in jail does not a mitigating factor make. Only two scenarios here….either the juror is too dumb and didn’t pass middle school, to not have picked up on this OR never intended to even consider possibility of DP when they lied their way through voire dire….Stealth Juror!